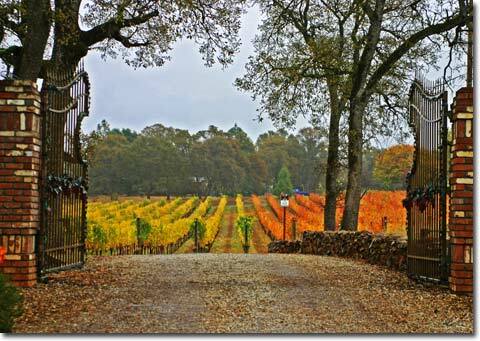 Placer County has one of the oldest wine histories in the foothills dating to the early days of the Gold Rush. Like so much of California wine country the influx of immigrants from Europe brought with it an influx of European winemakers. These winemakers often came for the gold but soon realized there were greater opportunities that existed in supplying wine to the home sick miners instead. 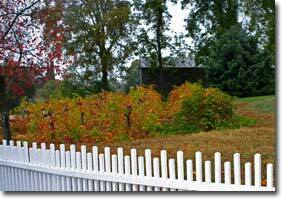 The first wine grapes in the county were Mission grapes planted in 1848 by French immigrant, Claude Chana. One of the wineries built in this era, the Bernhard Winery, is still standing today and is once again functioning as a working winery. The Hyatt-Baumbach Winery opened in this historic building, also known as the Old Rock Winery, and offers tours and tasting by appointment. You can read more in the Winery Listing area of this site by accessing the Hyatt-Baumbach winery write-up.